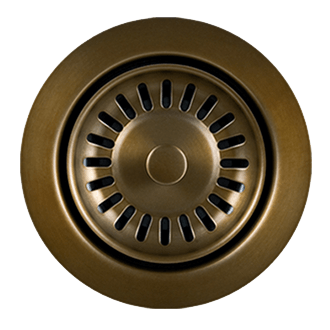 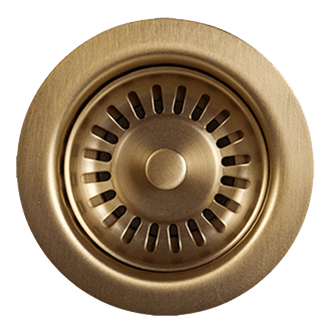 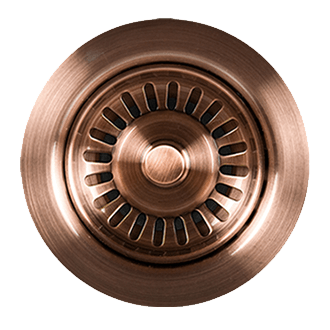 Replacement air switch for Mountain Plumbing, Insinkerator, Franke, Cal Faucets, West Brass, Brasstech and Jaclo push buttons. 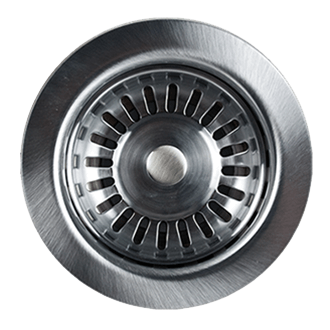 For use will ALL continuous feed waste disposers. 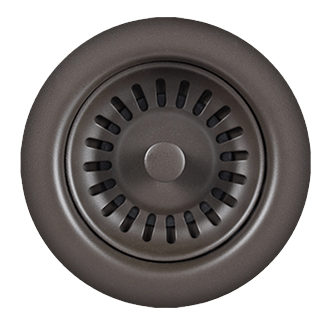 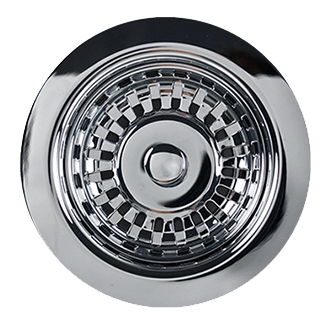 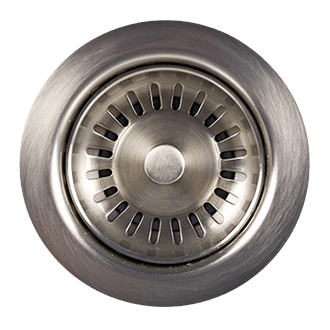 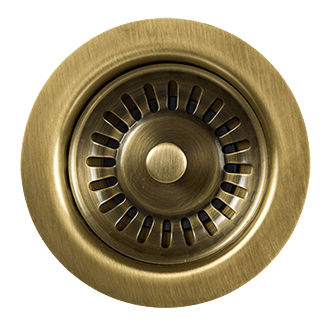 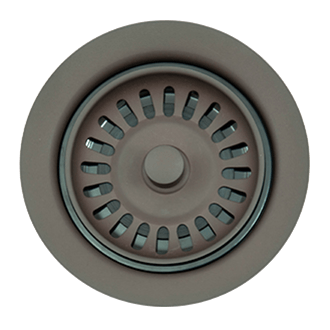 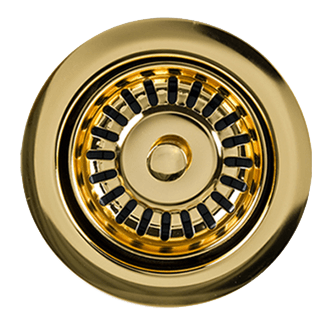 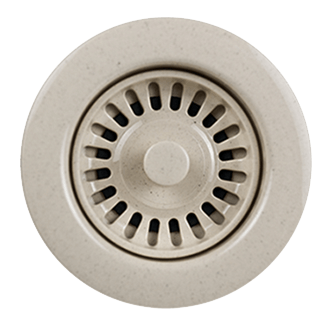 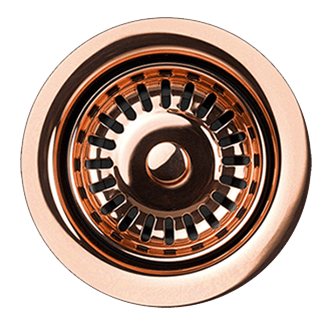 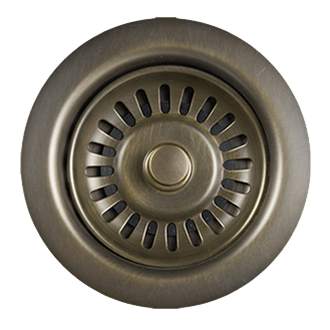 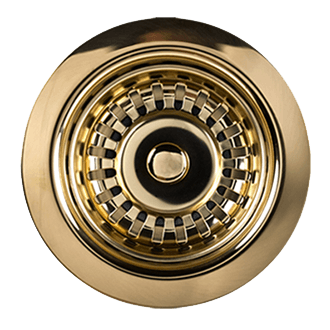 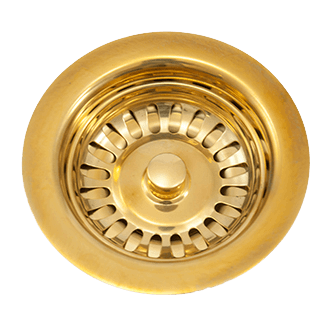 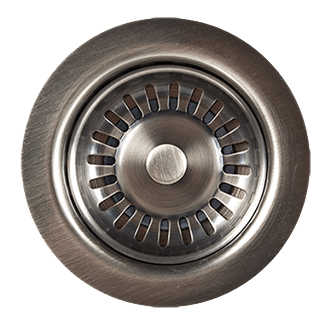 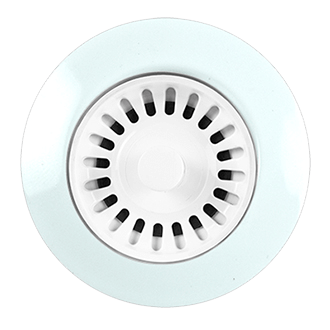 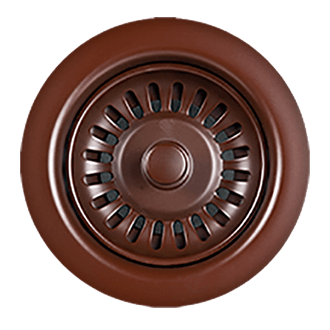 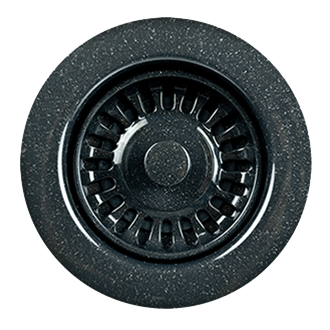 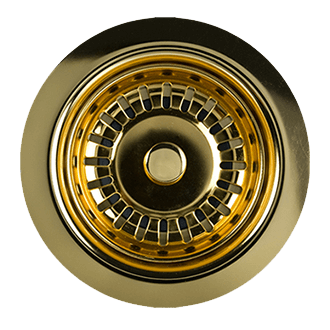 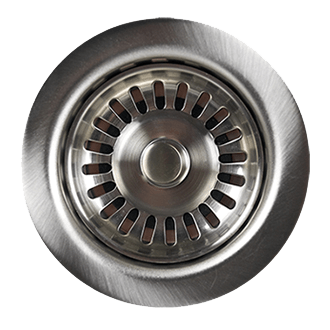 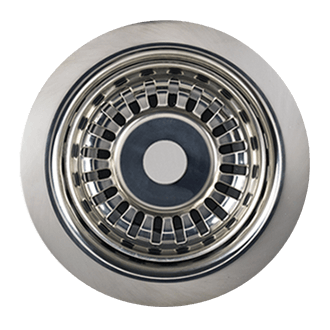 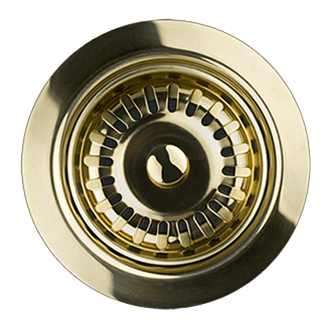 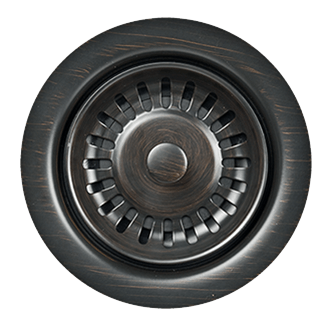 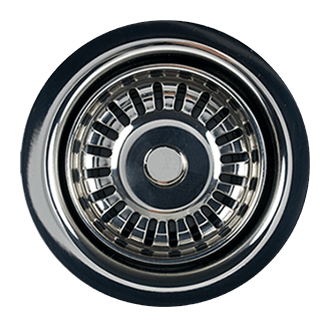 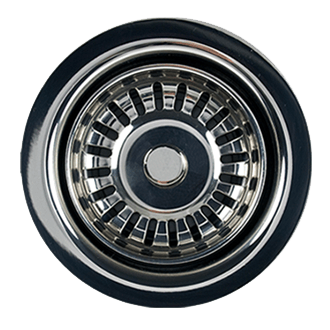 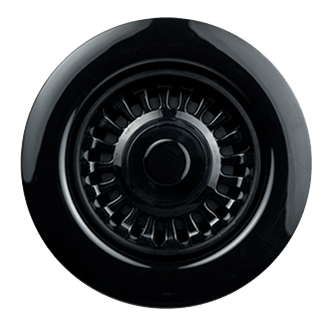 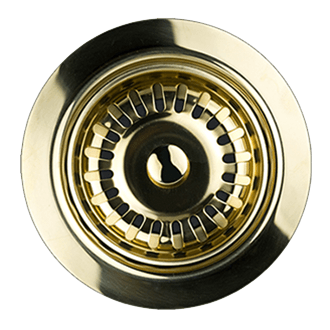 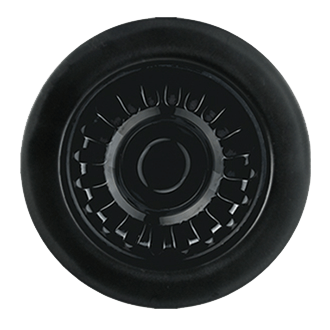 Round style button with 1-3/8″ mounting hole.